Core Tip：Among many radical decisions, Anglo will vacate its London headquarters – a plush Georgian terrace in the upmarket St James’s disctrict – to move in with its diamond business, De Beers, on the edge of Smithfield market. Among many radical decisions, Anglo will vacate its London headquarters – a plush Georgian terrace in the upmarket St James’s disctrict – to move in with its diamond business, De Beers, on the edge of Smithfield market. 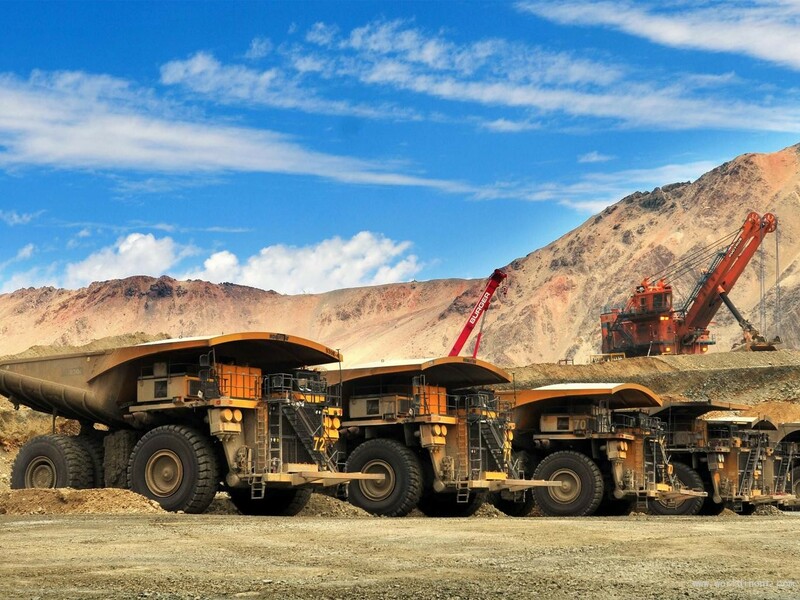 The world’s largest platinum producer will consolidate down from six divisions to three by merging coal and iron ore into bulk commodities, while copper, nickel and platinum become a single industrial metals division. The dividend cut is the latest by a large business, with eight FTSE 100 firms slashing or cancelling dividends this year, including Glencore, Antofagasta, Centrica, Standard Chartered, Morrisons and Tesco. American became the latest victim of the rout in commodity prices, saying it would cut its workforce by 85,000, suspend its dividend and radically restructure the business. about £635m was wiped off the £5bn value of the London-based company after its shares closed at an all-time low of 323.6 5p – a plunge of 12.29 per cent. He said the business would make further writedowns of up to $4.7bn to reflect lower prices and unprofitable assets that are to be closed. Mr Cutifani dramatically illustrated his case with a slide showing the fall in commodity prices this year, with nickel down 38 per cent, iron ore down 33 per cent, copper down 29 per cent and even diamonds down 15 per cent. The dividend cut is the latest by a large business, with eight FTSE 100 firms slashing or cancelling dividends this year, including Glencore, Antofagasta, Centrica, Standard Chartered, Morrisons and Tesco. Anglo’s decision to take the axe to many of its businesses came as the price of oil teetered at six-year lows. Brent crude fell by 30 cents last night to $4o.43 a barrel. Iron prices fell below $40 a tonne for the first time since 2009. Iron ore is now so cheap that, at these levels, it makes some of the world’s biggest mines unprofitable. Anglo said it expected its current globla workforce headcount of around 135,000 staff to fall to 99,000 by the end of next year, to 92,000 by the end of 2017 and down to 50,000 at an unspecified future date. Mr Cutifani also outlined $3.7bn of cost savings over three years, an extra $1bn of capital spending cuts and planned sales of assets worth $4bn.